Our debut author comes to Heroic Teacher Press with quite a pedigree, both in education and in writing. Dr. Overbeck is a veteran educator who has devoted four decades to the service of children as a teacher, college professor and school leader. He has worked with thousands of teachers, custodians, secretaries and administrators in schools, large and small, rural and suburban. He knows schools and his writing has vividly captured the drama of the world of education. For the past twenty years, Dr. Overbeck has also been a sought-after speaker, presenting to small school staffs as well as to huge conference halls of attendees. His speaking experiences run the gamut from serving as a keynote speaker at a national conference to an invited guest speaker at state legislative sessions to a participant in a federal policy debate at an educational conference. Over the years, thousands of educators, parents, politicians have been educated, informed and entertained by Dr. Overbeck on such varied topics as politics and education, maximizing student achievement and teachers. He has been invited to share his inspiring tribute, “Teachers: the Real American Heroes” to more than a hundred audiences all across the country. An accomplished writer, the name “R. Overbeck” can been found in the credits as a contributing author for professional texts, a byline for newspaper articles and a writer of professional journal articles. His words have been published in venues as varied as the International Reading Association Press and the Dayton Daily News and Cleveland Plain Dealer. 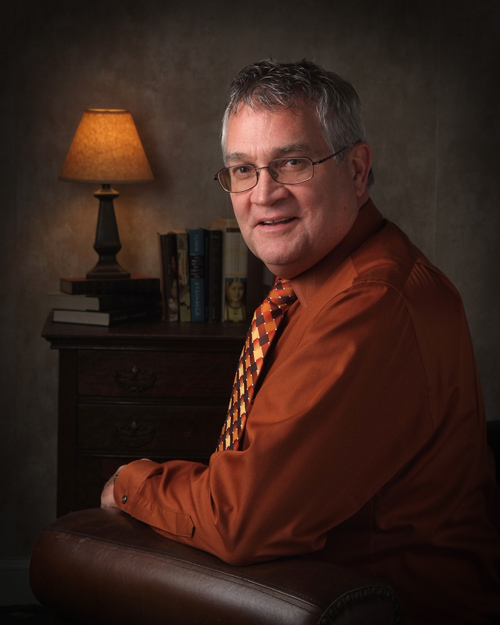 His article, “What Difference Does Reading Recovery Make–For a District?” is featured in the Spring, 2010 edition of the Journal of Reading Recovery. 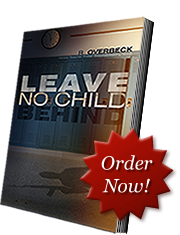 HTP is thrilled to have obtained the rights to R. Overbeck’s first work of fiction, Leave No Child Behind, which in turn has earned his new national honors. His novel was selected as the 2011 Silver Award Winner for Thriller of the Year from ReadersFavorite.com. Dr. Overbeck is also a husband of forty years, a proud father of three (all grown now), and dotes on his seven beautiful grandchildren who are scattered throughout the country. When he is not helping struggling school districts raise student achievement or on the speaker circuit, he enjoys traveling (mostly to visit the grandkids), exercising, golfing (he’s not very good) and, of course, writing. His next novel, Dangerous Lessons, a mystery about a rogue drug that kills students in a middle school, is slated for release in 2014. Look for two new authors and titles coming this fall!